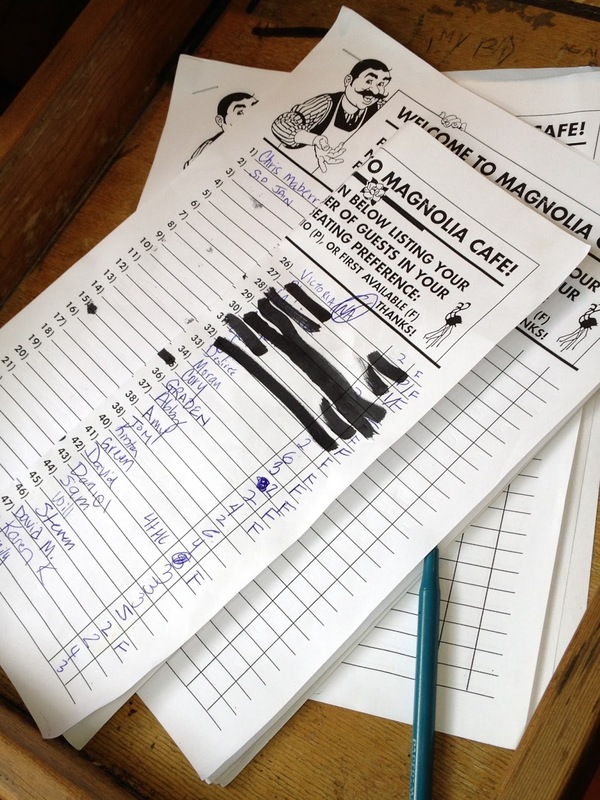 Magnolia Cafe declares its motto as "Everybody Knows, Everybody Goes" and it isn't at all presumptuous, it's just the truth. Not only is the food wonderfully delicious and originally creative, but also the location is the perfect pit stop after a walk along Lady Bird Lake. 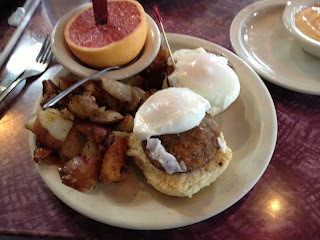 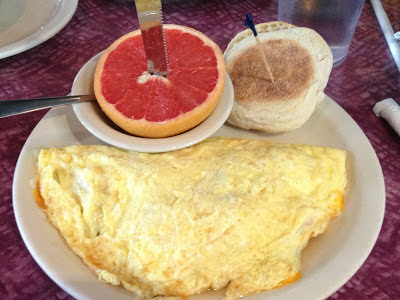 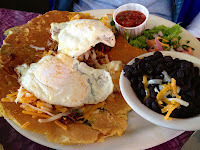 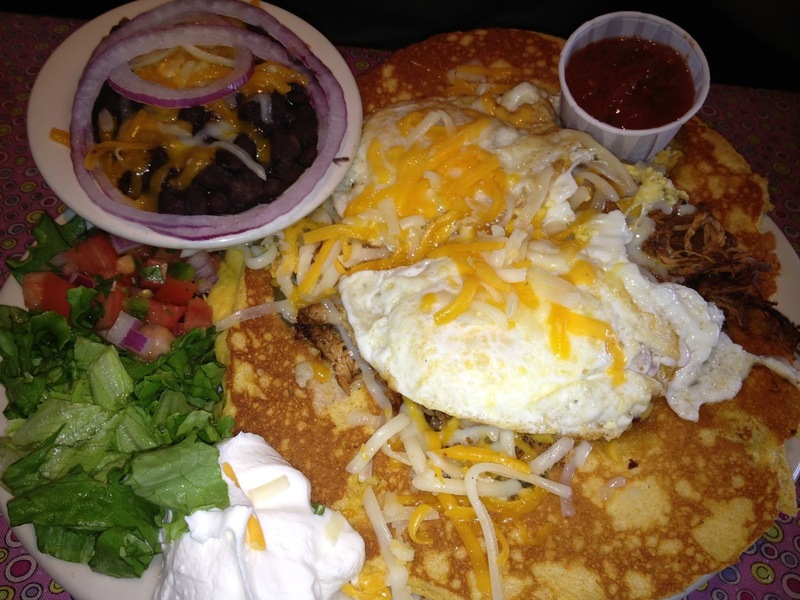 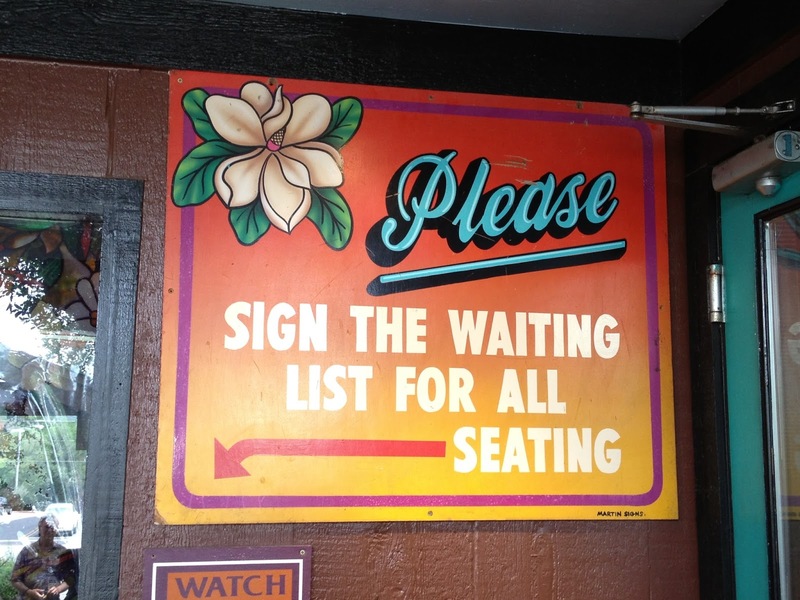 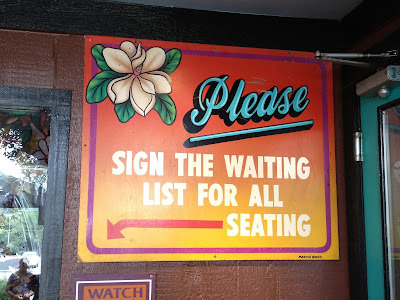 The cafe was originally named "Omelettry West" as it was the sister restaurant to Austin's original Omelettry, but within the first 10 years of operations, in the late 1980s, a change of ownership resulted in a change of name. Yet no worries, they still have a plethora of omelet options, all of which are delicious. The pancakes are as big as your face, perfectly round like it, too! 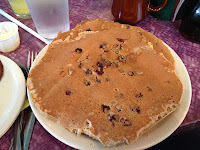 They come in all favors - banana, nut, blueberry, wheat, gingerbread, and of course just a classic buttermilk.